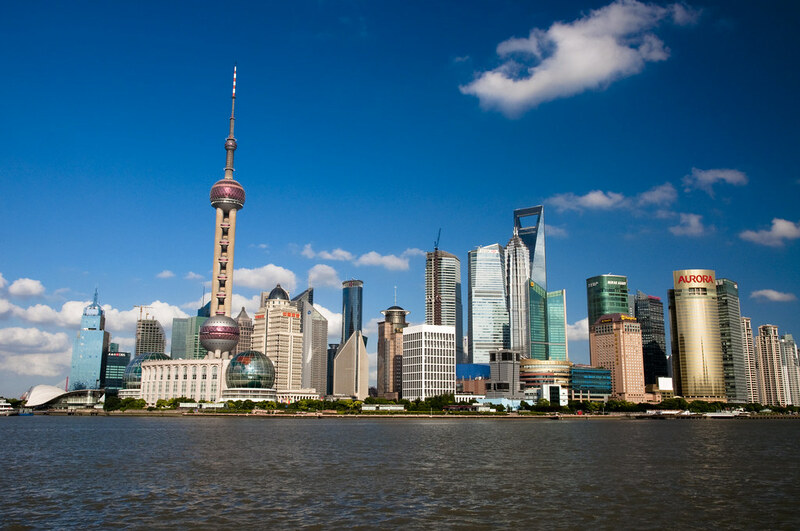 While searching for flights to Asia, I noticed some pretty good deals over the summer for Business Class travel to China, especially Shanghai. 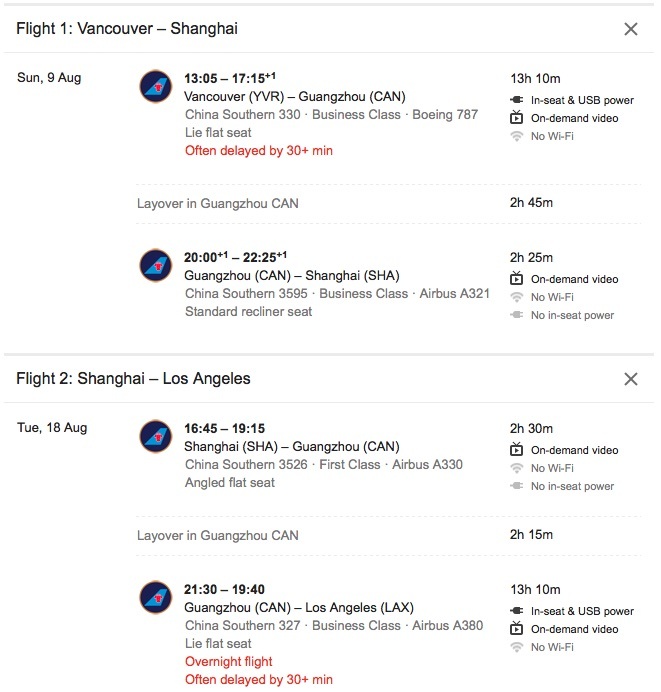 Flights between Vancouver and Shanghai are usually around $1000-1400 in Economy Class, though over the summer (most days in August and September) flights from Vancouver to Shanghai are around $2,300 (~C$2,900). With the flat beds in these flights, to extra space and better food and amenities onboard the flight, plus the bonus miles and I think it is quite worth it to spend the extra money on these flights. These flights are operated by Delta and there are some routings that could potentially increase the miles such as routing via Los Angeles. 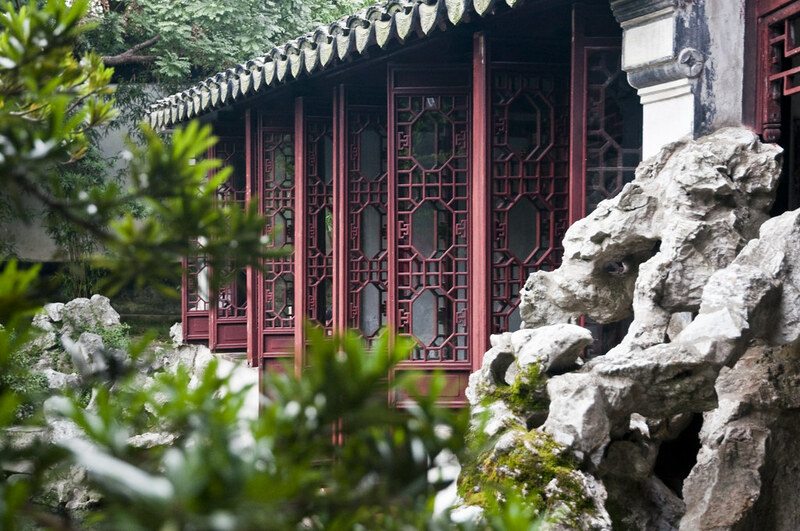 An example itinerary could be from Vancouver – Los Angeles – Shanghai Pudong – Seattle Tacoma – Vancouver flying between 9 – 16 August for $2,293 (~C$2,857). 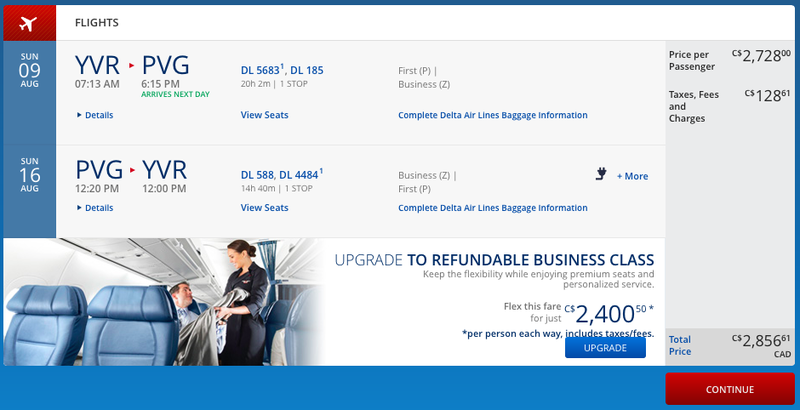 With this itinerary, I could probably earn around 18,419 miles if I credit these miles to Alaska Airlines Mileage Plan, of which Delta is one of their partners. 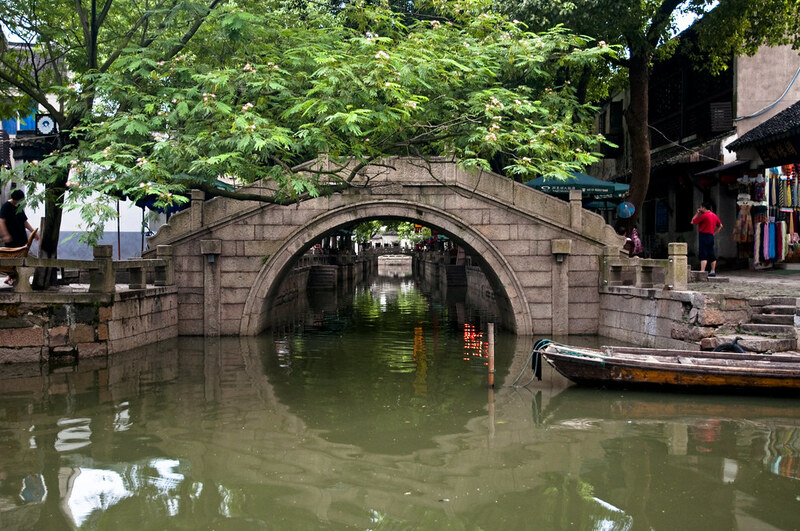 I would probably not take these flights for the purpose of getting the miles but this is a pretty good deal for a Trans-Pacific flight for anyone planning a holiday over the summer to visit Shanghai. 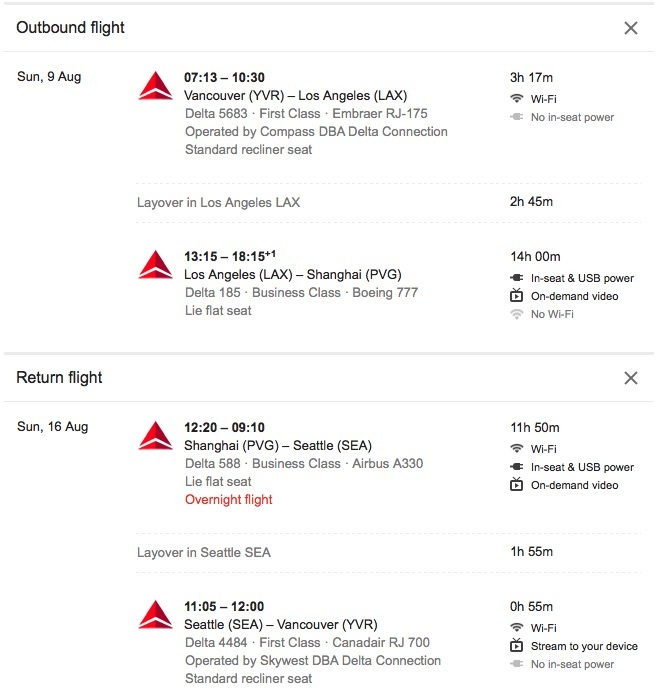 The flights are bookable via Delta’s website directly and if you have the time, there are some other options onboard China Southern which could increase the miles as they fly from Vancouver to Guangzhou to Shanghai with the Vancouver to Guangzhou flight being operated by a 787. The return trip could be routed via Los Angeles to fly on the Airbus A380 that operates between Guangzhou and Los Angeles. An example itinerary would be Vancouver – Guangzhou Baiyun – Shanghai Hongqiao -Guangzhou Baiyun – Los Angeles – Vancouver. 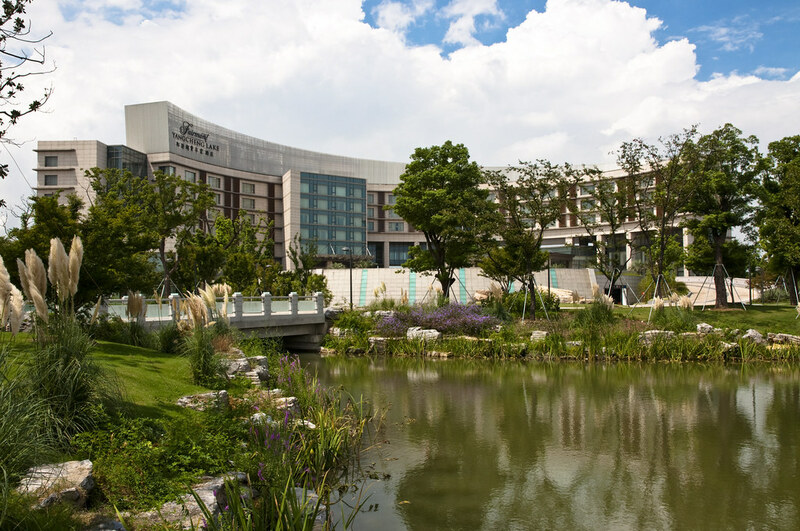 This itinerary is even better as it allows traveller to fly into Shanghai’s Hongqiao Airport which is closer to the city centre and connected to the Shanghai High-Speed Railway (HSR) that allows travellers to immediately transfer to the train for rapid access to cities in the Yangtze River Delta like Suzhou, Hangzhou, Ningbo and Nanjing. 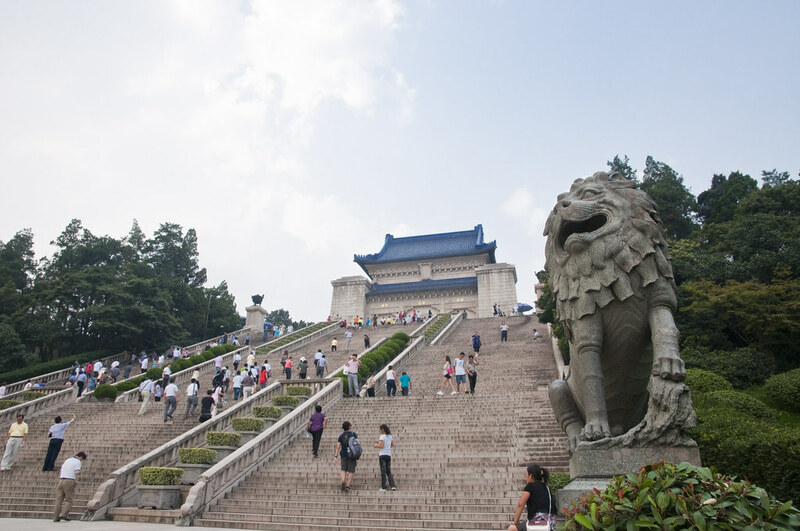 The downside to taking China Southern Airlines is that flights should either be credited to China Southern’s Sky Pearl membership or other SkyTeam airlines mileage accrual. The price is also somewhat higher at $2,784 (~C$3,466) and it can only be booked via China Southern. 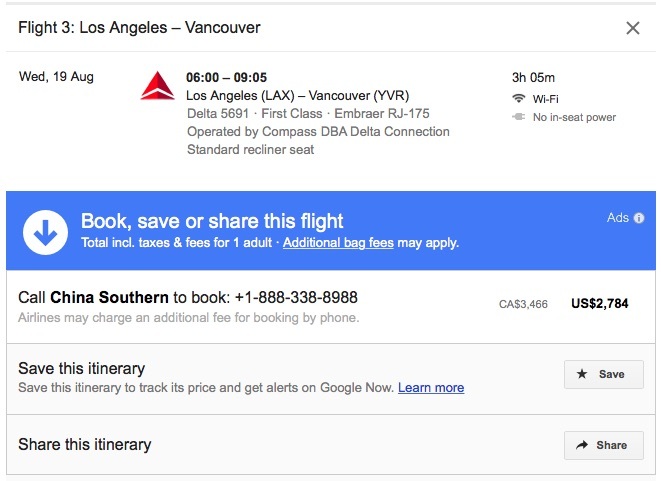 Do call their ticketing office in Los Angeles at +1-626-288-8238 for this itinerary. The above number is only for membership services and they will direct guests to the LA ticketing office for reservations. Happy and safe travels to everyone this summer!